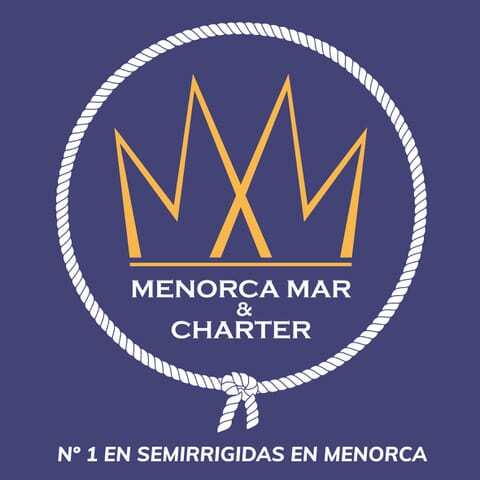 Enjoy the beaches of Menorca, the spectacular scenery by sea, obtaining the official Navigation License in a few hours and have fun with the experience that we propose! We propose a plan to become a captain or official pyramid and let your friends know: have the first experience sailing alone and with 4 more friends, on our boat Mareti 450 SIN , which can be manned without a license. Next and if you liked the experience you come to practice a few hours in our boat Lunamar school and the next day you can navigate with the exclusive boat Invictus 190 Fx that allows you to arrive by sea to any point on the island even with 7 more friends, and immortalize with some photos the moment and share it. Full experience costs 599€ and if you only want to have the title you get it with 200€ of which 75€ they serve as a gift for the rental of your first ship as captain. 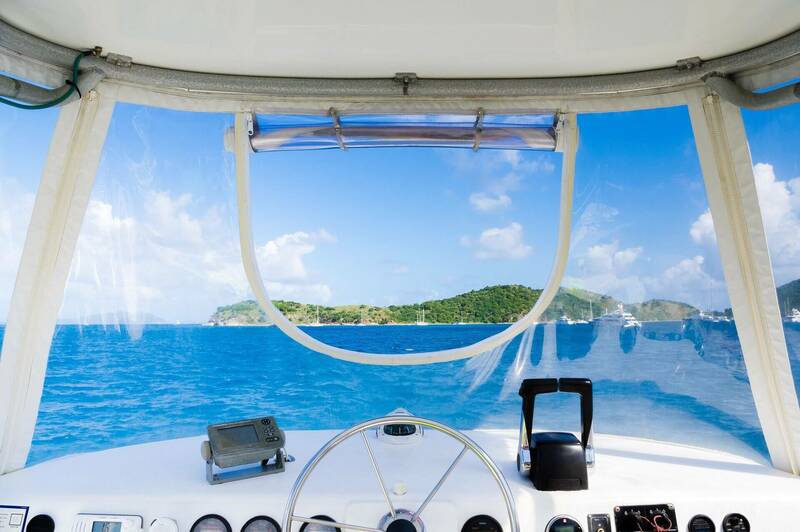 Get in one day your Navigation License , which will allow you to control sailing and motor boats up to 6 meters in length , in day navigation, without leaving more than 2 miles from a port and with the right power to the boat (up to 55 horses in the case of handling class C watercraft). Limitations to navigation on unmarked beaches, marked out and their access channels. Regulations regarding maritime traffic and inland navigation in ports. Beaconing: Side markings of region A. Stability: Government to avoid balances and halts and the importance of not crossing the sea. Basic notions for the use of a portable VHF radio station, limited to channel 16, use in case of emergency and basic routine communications, as well as how to contact Maritime Rescue (channel 16 and telephones 112 and 900 202 202 ). In the 4 hour practices, the following training will be given: Safety and checks before going to sea; engines; management of basic ends and knots; maneuvers in port; funding security maneuvers. Use of the life jacket and recognition of its elements. Importance of its adjustment and placement. Hand flares, precautions in their handling and explanation of their use. Handling of the fog horn and the heliograph. The bilge pump. The first-aid kit and its contents. Review critical points of the boat: bottom taps, horn, rudder wick, gates and other openings in the hull. Checks prior to the departure to the sea: general condition of the boat, bailing, checking empty spaces, fuel level, drinking water, charging the batteries. Checking the maximum number of people on board and the validity of the security elements. Outboard motors: peculiarities and precautions in their handling. Preliminary checks engine starting: absence of explosive atmospheres, levels, neutral and starting battery charge. Heating alarm and oil level. Engine start and operation checks of the cooling pump, exhaust smoke color and engine sound, man overboard systems. Jet propulsion: characteristics, throttle trigger and precautions in the area of the pump and nozzle (possible damage to people). Precautions before leaving the mooring: other boats, obstacles or ropes in the water. De-traction maneuver depending on wind and current. Effects of the rotation of the propeller in the maneuver. Evolution going forward and backward. Ciaboga Evolution curve Security speed Viewing angles and maneuvering at tips of breakwaters and other places without visibility. Recognition of mooring points on land. Preparation moorings on board. Placement of defenses and precautions when joining. Approach docking. Uses boat hook. I use moorings: longs, dips and sprints. Way to tie cleats, norays and rings. Berth function of wind and current. Factors of choice of anchorage: shelter, wind, current and land. Anchorages of sand, mud and gravel, particularities. Chain length depending on the background and the sea and wind conditions. Make the anchorage firm. Weigh. – Precautions with bathers and divers: At the approach and exit of the anchorage, when starting the engine while at anchor. Identification of the different risks of falling into the sea. How to proceed in case of man overboard.